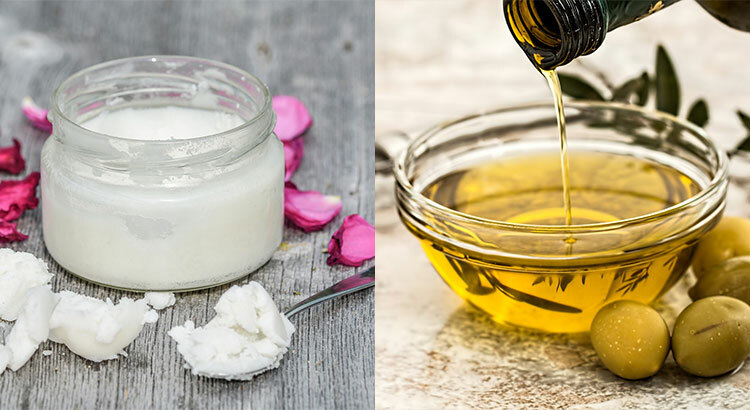 Coconut Oil vs. Olive Oil – Which one is better for weight loss? I get a lot of questions related to which oil is better. Let me tell you that there is no right answer, because it depends on your health goals. Both olive oil and coconut oil have its pros and cons. But which one is more effective for shredding excess pounds? First we need to understand the core differences between these two oils. Lets begin with a nutrition value comparison table. 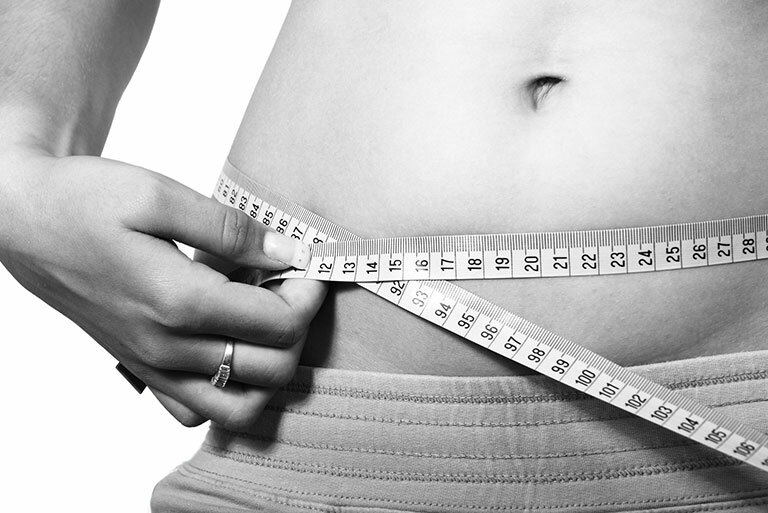 So how can it help you lose weight? Right of the bat you can see that both oils have approximately the same amount of calories. Not all calories are the same. Each type of food has different metabolic effect on our body. Some foods require more energy to digest and metabolize. 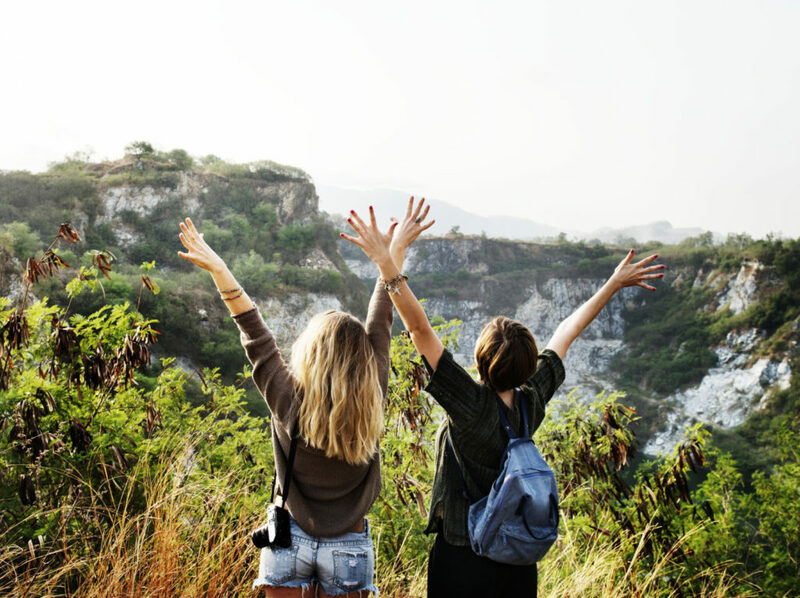 One study confirmed that by taking 1 to 2 spoons of medium chain fats (coconut oil) per day, the total body energy consumption will will increases up to 5%. Which is about 120 calories per day. If that looks too little, lets do the math. In order to shred 1 pound of fat, you’ll have to create a calorie deficit of 3500 calories. In other words, you’ll have to burn more calories than you take in. By consuming medium chain fats on a daily basis, you could lose 1 extra pound per month. Although olive oil has the same amount of calories like coconut oil, it can prevent you from eating additional calories through a day. This is because extra virgin olive oil leads to a greater feeling of fullness. Olive oil has the ability to reduce appetite. Not only does it have a fantastic flavor, it also contains a hormone called serotonin which makes you full. How many times you had a snack just because you were too hungry to wait for the next meal? In those occasions we usually eat junk food with no nutritional value. Only 1 caloric bomb snack can ruin our daily calorie goals. This won’t happen if you regularly include olive oil in your diet. Be aware that 1 spoon of olive oil contains just as much calories as banana. Both olive and coconut oil should be consumed in moderate quantities. If it has beneficial effects on metabolism and appetite, then it will help you lose fat in the long run. Over the course of 28 days, 40 women were instructed to consume 2 tablespoons (30 grams) of either coconut oil or soybean oil. The coconut oil group decrease waist size (belly fat), while the soybean oil group actually had a mild increase in waist size. The soybean oil group increase both “good” (HDL) and “bad”( LDL) cholesterol. Although weight loss effects of coconut oil are mild, it shows that it can have positive effect on losing weight. Belly fat, also called visceral fat, is very dangerous because it tends to lodge around your organs. This can cause heart disease, inflammation and diabetes. If your goal is to increase antioxidant intake, then olive oil is the clear choice. It’s a much stronger source of antioxidants compared to coconut oil. Antioxidants found in olive oil help fight free radicals, which can fight inflammation and prevent the cholesterol in blood from becoming oxidized. Although coconut oil is somewhat antioxidant, the amount isn’t as high as in olive oil. Stroke is the second, and heart disease is the third most common cause of death in developed countries. In multiple extensive studies, performed on over 850.000 people, it was found that olive oil is the ONLY source of monounsaturated fat that is linked with a reduced risk of heart disease and stroke. Olive oil is a better option when it comes to cardiovascular health. Although both types of oils carry some hearth benefits. Olive oil is a monosaturated fat known for beneficial properties on heart health. People who include olive oil in their daily diet have less heart problems. But keep in mind that you can gain extra pounds if you consume too much of this oil, which can lead to excess weight and heart problems in the long run. Refined coconut oil has a smoke point of about 450°F / 232°C, while extra virgin olive oil has a smoking point of 375°F / 191°C. This means that coconut oil is better for cooking on high temperatures. 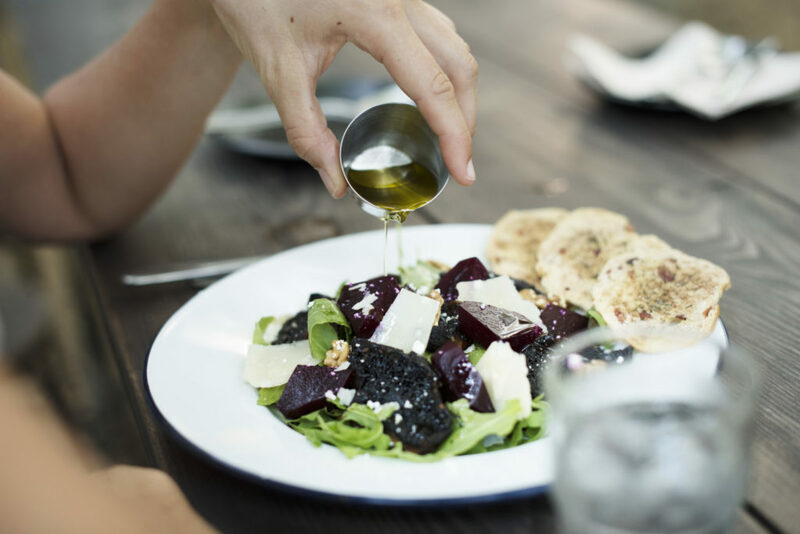 Olive oil, on the other hand, is usually better with cold dishes or as salad dressing. Want to strengthen the immune system? If so, then you should use coconut oil. This healthy oil has properties that help strengthen the immune system. By including it in your diet it can speed up recovery between workouts, help you recover faster from injuries or fight against colds. Feeling tired all the time? Need more energy? Then coconut oil is the right choice for you. 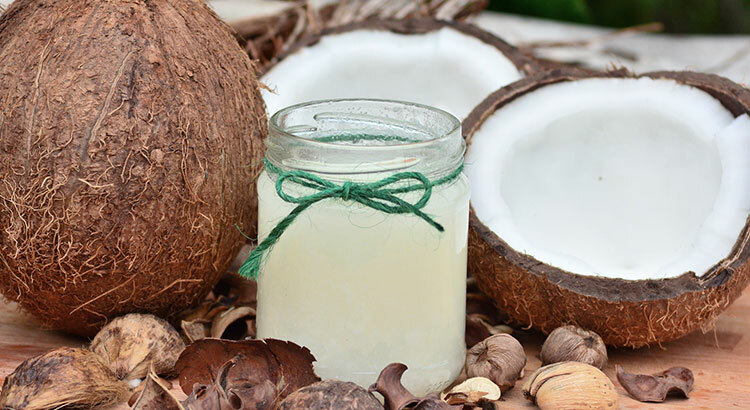 An interesting fact about coconut oil is that it contains a lot of medium chain triglycerides, which are the type of fat our bodies use similarly like carbohydrates. When we consume fat, such as unsaturated fat found in olive oil, our body is supplied with a good long-term energy source. On the other hand, energy from medium chain triglycerides is released almost immediately. So, for those who are on low-carbohydrate diets and want to maintain high energy levels, use coconut oil instead of olive oil. Another amazing fact is that, unlike carbohydrates, coconut oil doesn’t raise glucose levels. This will save you from sugar crashes and sudden starvation. Like I said at the beginning, there are several advantages and disadvantages of each oil. So, neither of these oils is better than the other. Both will make you fat if you consume them in large quantities. It all comes down to the fact that some oil is better for a particular purpose. Both olive and coconut oil should most certainly be included in your diet.